The Government of Eritrea’s Official Representative to the Scandinavia. 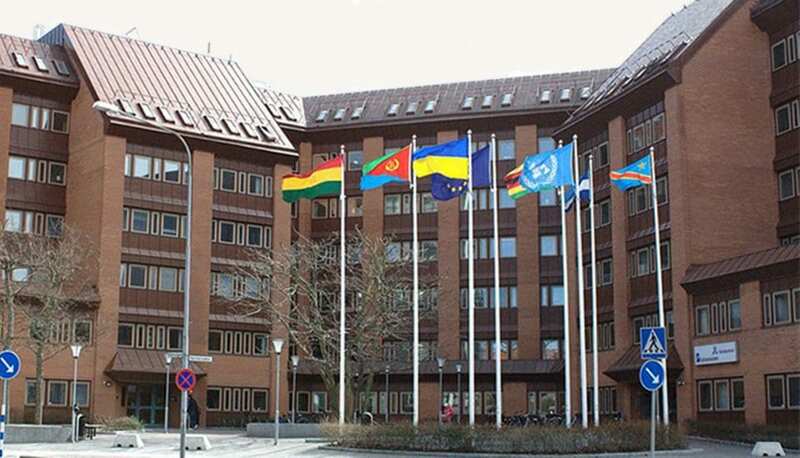 The Embassy of Eritrea in Stockholm, is the Government of Eritrea’s Official Representative to the Scandinavia. It is with great pleasure that we welcome you to our website. This website will serve as an outlet for consular services that are available in our office. Our office provides services including, Visa, Passport, and other consular related matters. The Embassy of Eritrea website will assist by making official forms available online. The Embassy of Eritrea is also responsible for protecting the interests of Eritreans in the Scandinavia.